I have an “M” key. M51166. Can you tell me which club it was to? Thanx in advance! 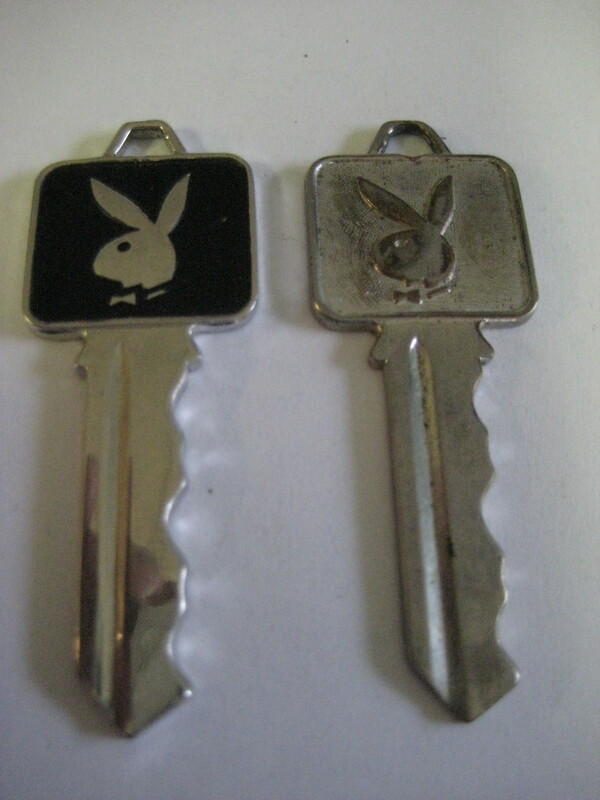 If I had to say I would say Montreal going by when certain clubs opened But I cannot say for 100 Percent I have seen a lot of M lettered keys turn up in Ohio for some reason and I don’t believe it to be Miami as those should be the F lettered Key.